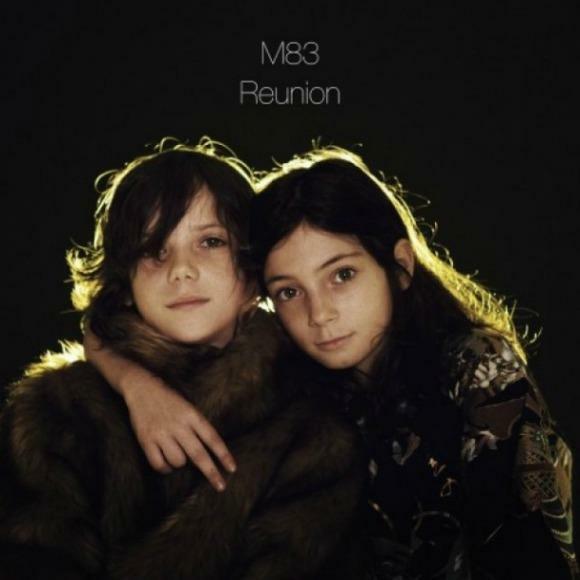 Today, in support of their Reunion EP, M83 released the video for the title-track, "Reunion." It picks up where the "Midnight City" video left off, with the same super-human, flourescent-eyed kids on top of a building in Los Angeles. Directed by Fleur & Manu, "Reunion" is mostly a chase scene that culminates with a Chronicle-esque showdown involving an SUV. Check it out below and see if you can spot the MCA shout out (hint: it's within the first minute). Also, the Reunion EP is out now and it features remixes of the song by Dale Earnhardt Jr. Jr., Mylo, and White Sea, among others.